Cindy Stanton’s team assists buyers and sellers every day in finding not only a cherished home, but a wise investment. 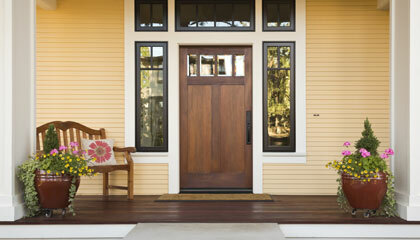 Whether you are searching for a new home or Nashville foreclosures we can help. Our Nashville real estate team is a committed group of realtors who believe whole-heartedly in customer service. When you are ready we would appreciate the opportunity to learn more about your real estate needs, and answer any questions you may have. 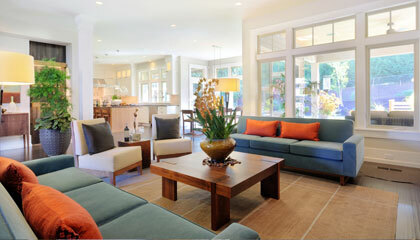 From “fixer-uppers” to luxury estates…put your trust in a professional. We help you price your home right to get the most out of your sale. 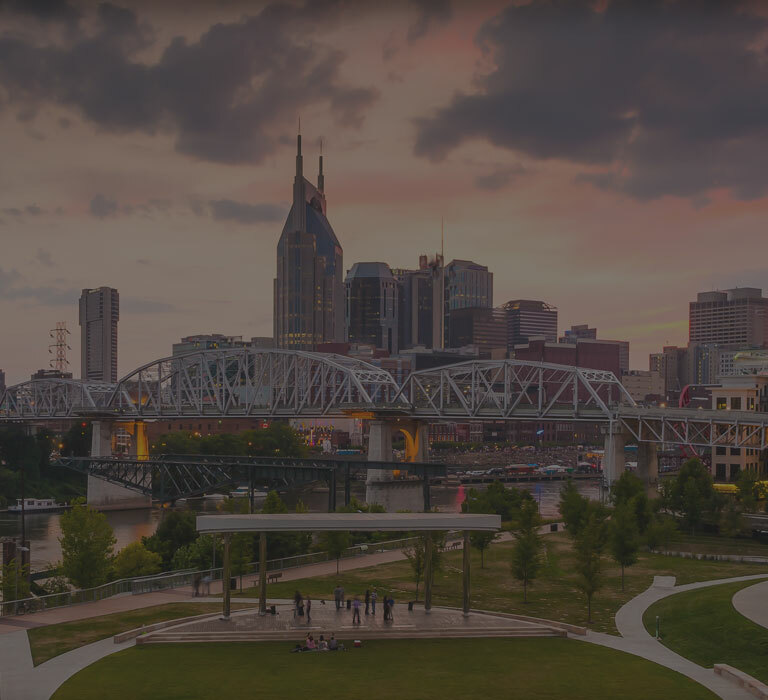 Whether you're looking for a high-rise condo with views of Nashville or a quiet neighborhood with great schools we can help. Metro Nashville’s Market Leader for Foreclosures, Bank-Owned and Investment Real Estate.